Analysing aspects and possibilities of Active Ageing in the modern society, the project aims to allow older people to be more independent and confident when it comes to dealing with their digital skills. 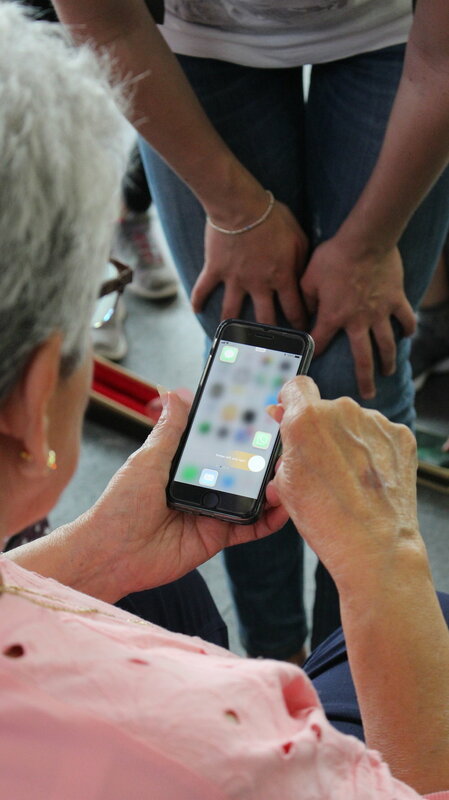 A simplified user interface enables senior users to see better and understand the content of the smartphone relevant to their needs, guiding the elderly in their interactions. They can learn how to learn!